HAN YuanHong, XU XuHui, LU JianLin, ZHU JianHui, PENG JinNing, WU YingLi, QIU Qi, WANG DongYan. 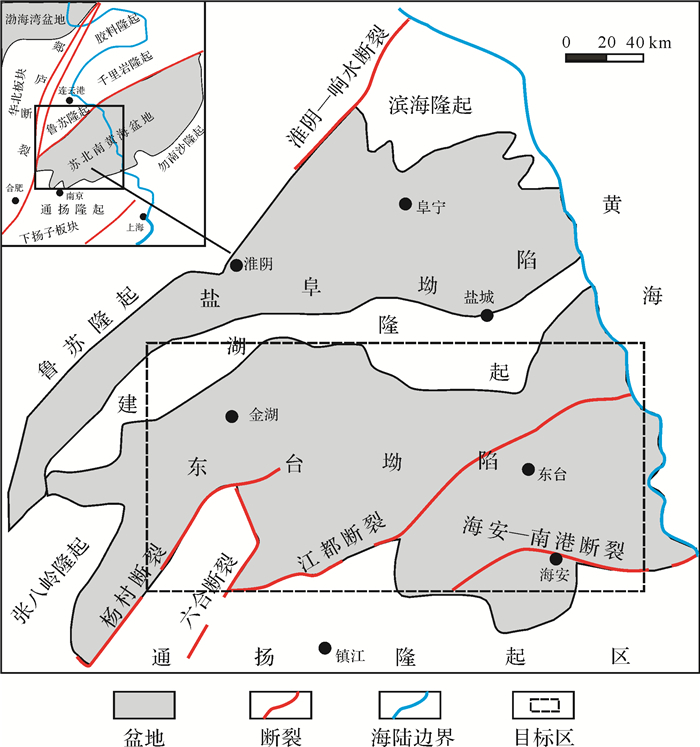 Provenance System of Funing Formation in Dongtai Depression, Subei Basin: Insight from 3D stratigraphic forward modeling[J]. ACTA SEDIMENTOLOGICA SINCA, 2018, 36(4): 722-730. 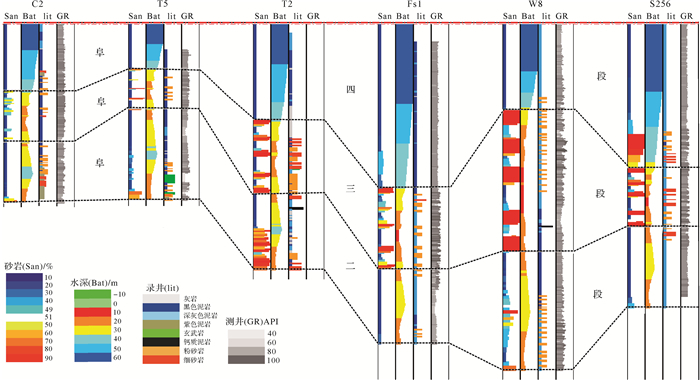 Abstract: To verify the controversial issue of provenance in the Dongtai depression, Subei Basin, several groups of single factor comparisonal modelings are carried out based mainly on the cores, logging and seismic data by utilizing the most internationally advanced three-dimensional stratigraphic forward modeling. The sedimentary evolution characteristics of stratigraphy are simulated under different provenance data from different viewpoints, and either the Jianhu uplift as the materials source for the Funing Formation in the Dongtai depression is also discussed. A well geologically actual matched simulation result is obtained from a three-dimensional stratigraphic forward modeling with two separated sources, of which one is from north by east and another from west by south. The rationality of the final model is verified through lithology and stratigraphic thickness of multiple logs. 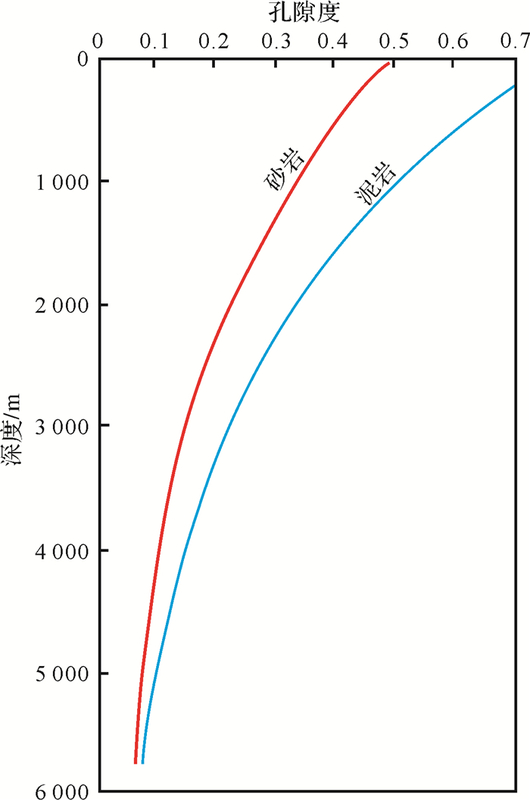 Combined with multigroup simulation results, it is showed that the Funing Formation sediments in the Dongtai depression, Subei Basin are mainly originated from the Jianhu uplift and Zhangbaling uplift. Rabineau M, Berné S, Aslanian D, et al. 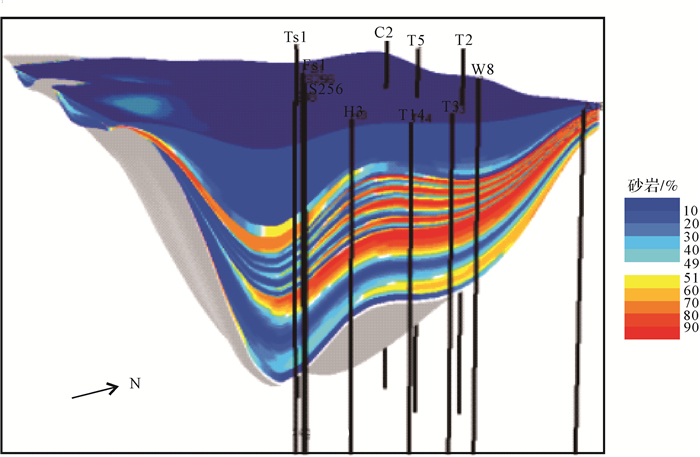 Sedimentary sequences in the Gulf of Lion:a record of 100, 000 years climatic cycles[J]. 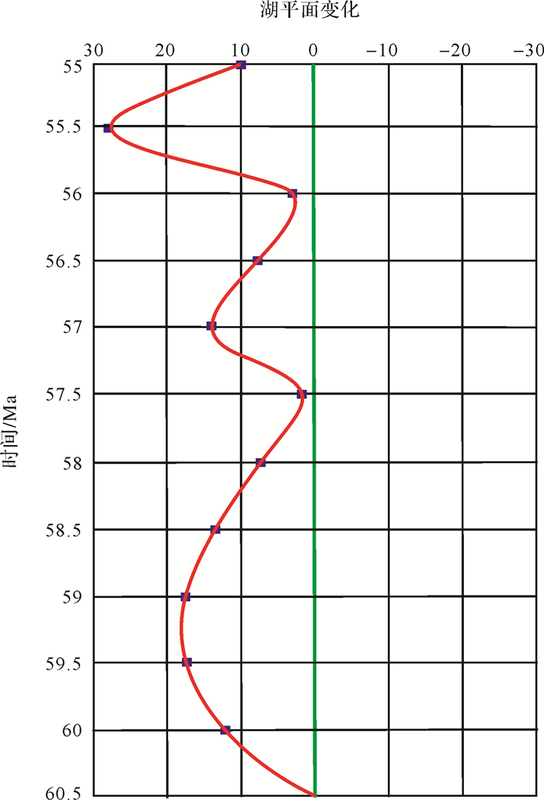 Marine and Petroleum Geology, 2005, 22(6/7): 775-804. Alzaga-ruiz H, Granjeon D, Lopez M, et al. 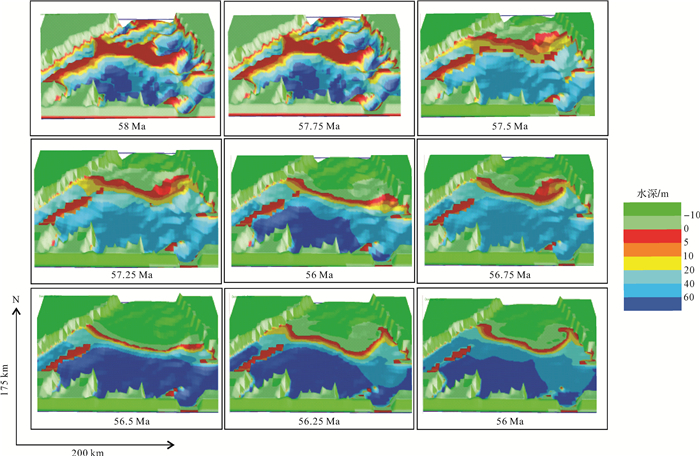 Gravitational collapse and Neogene sediment transfer across the western margin of the Gulf of Mexico:insights from numerical models[J]. Tectonophysics, 2009, 470(1/2): 21-41. Seard C, Borgomano J, Granjeon D, et al. Impact of environmental parameters on coral reef development and drowning:forward modelling of the last deglacial reefs from Tahiti (French Polynesia; IODP Expedition #310)[J]. Sedimentology, 2013, 60(6): 1357-1388.